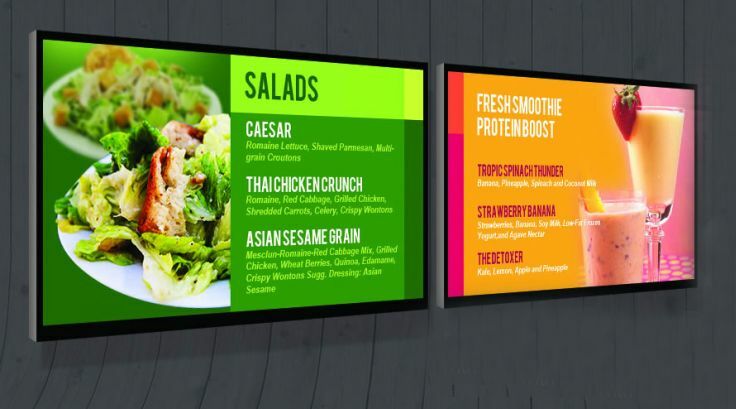 SignManager makes your signage projects easy. Our team of experts have years of industry experience, and are here to help guide you through your signage project. We provide intellignet sign solutions to more than 50 of Australia's largest corporate organisations. In short - signs made easy.